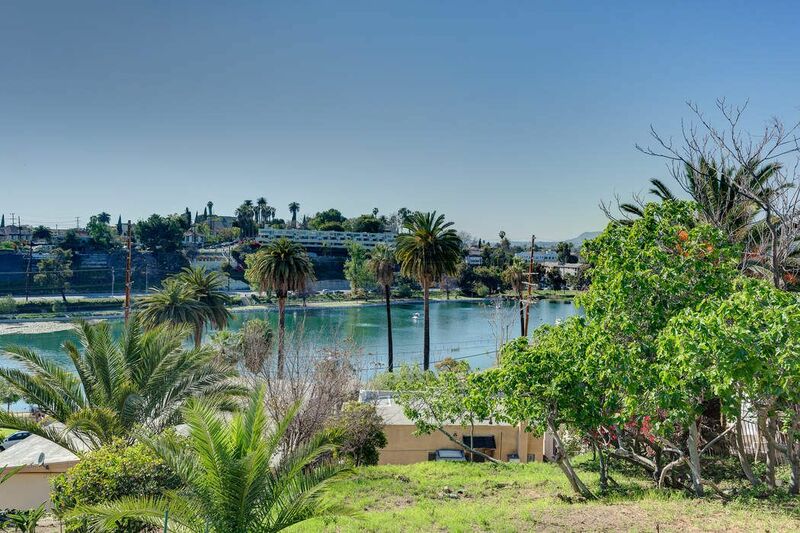 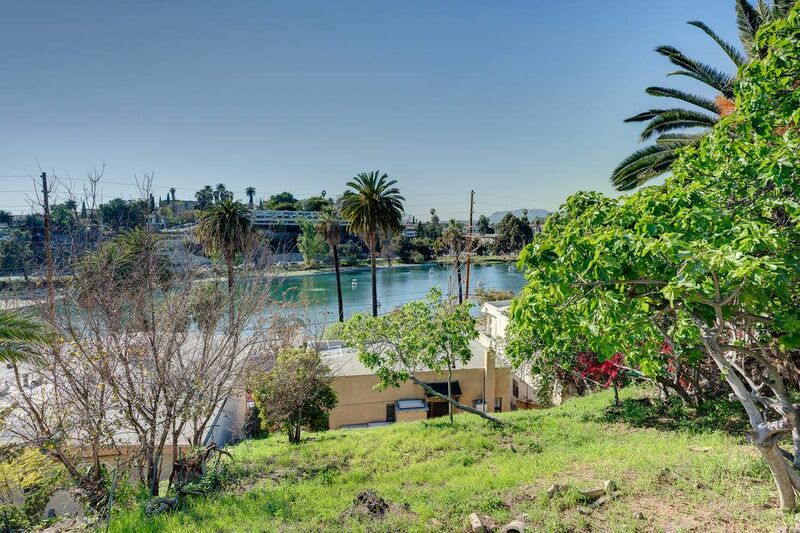 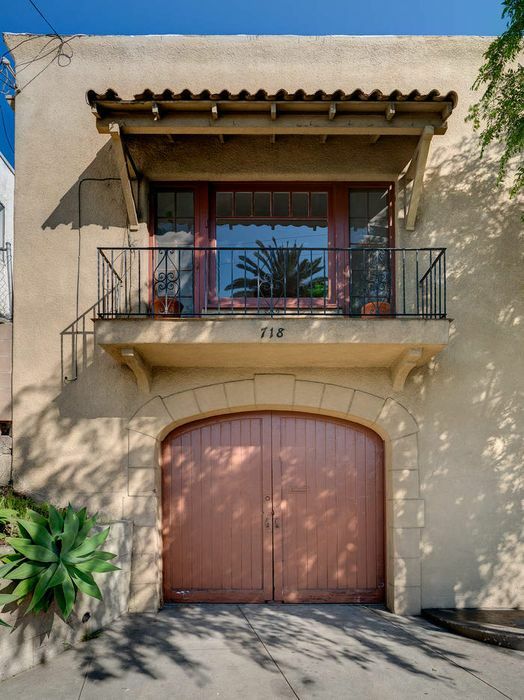 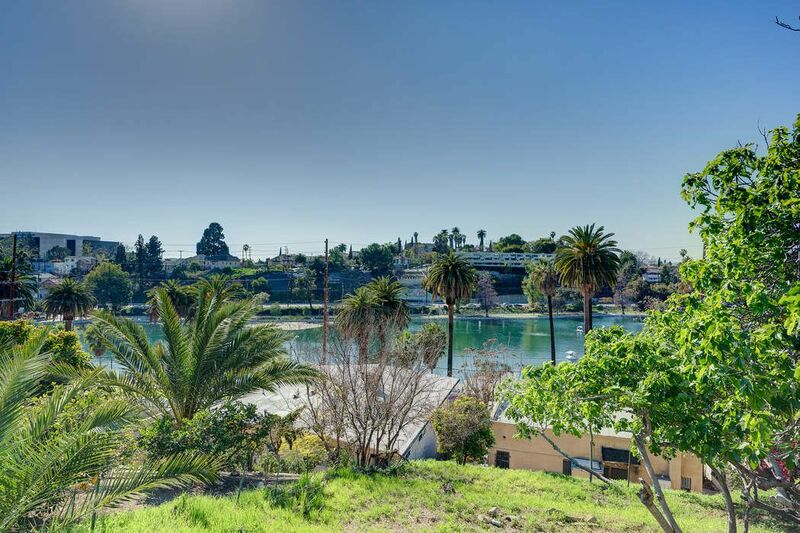 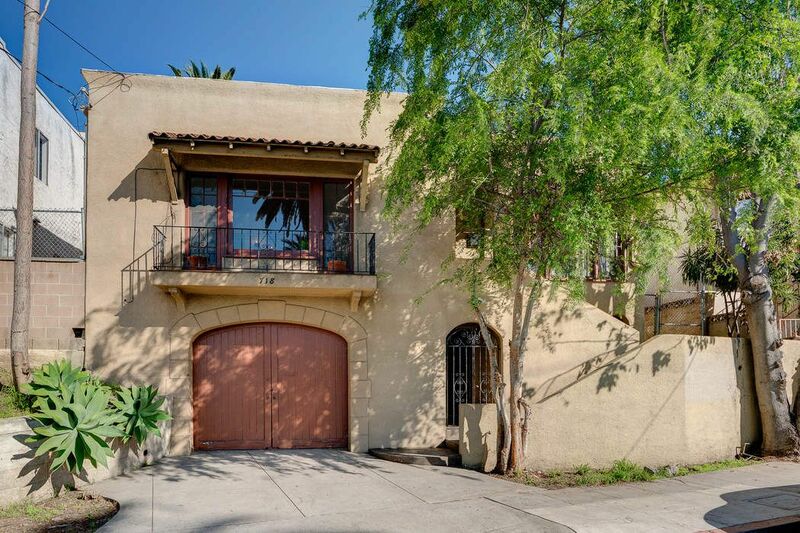 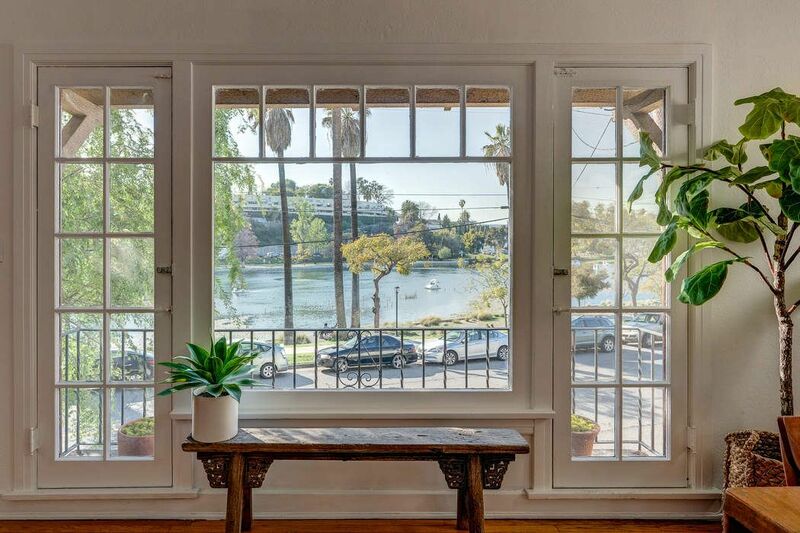 718 Echo Park Avenue, Los Angeles, CA 90026 | Sotheby's International Realty, Inc.
One-of-a-kind circa 1925 Echo Park Spanish bungalow in unbelievable Los Angeles setting: right on the lake! 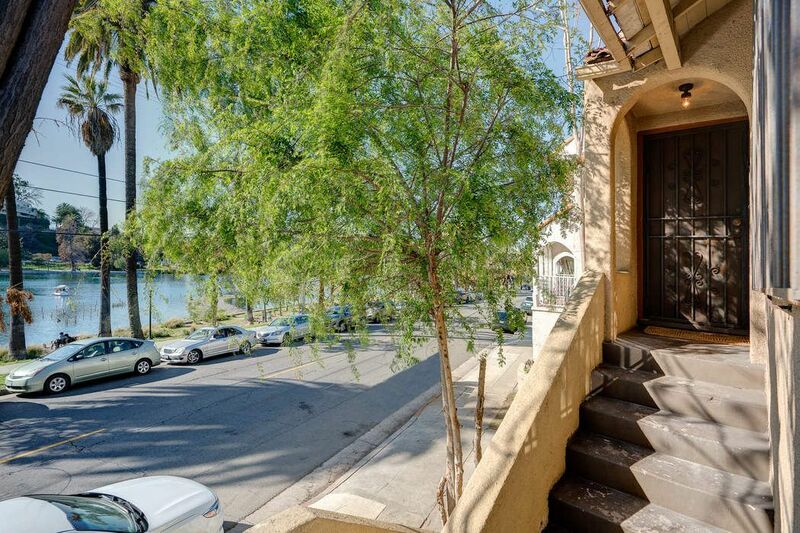 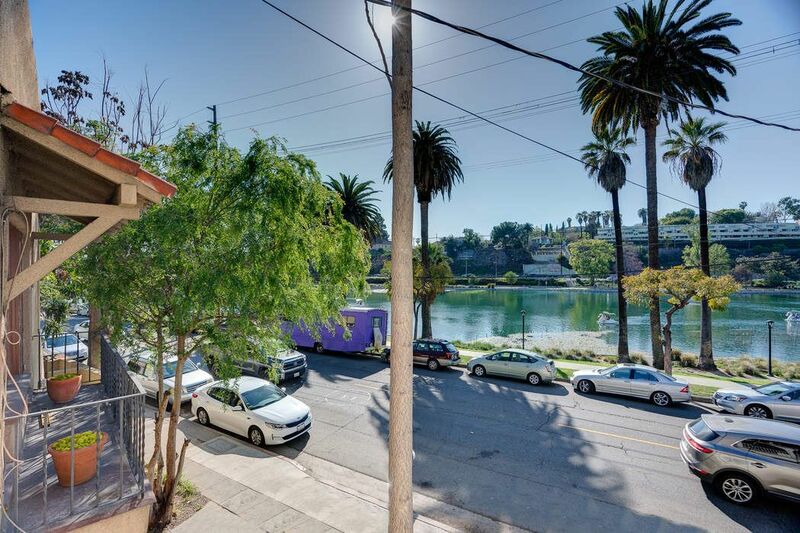 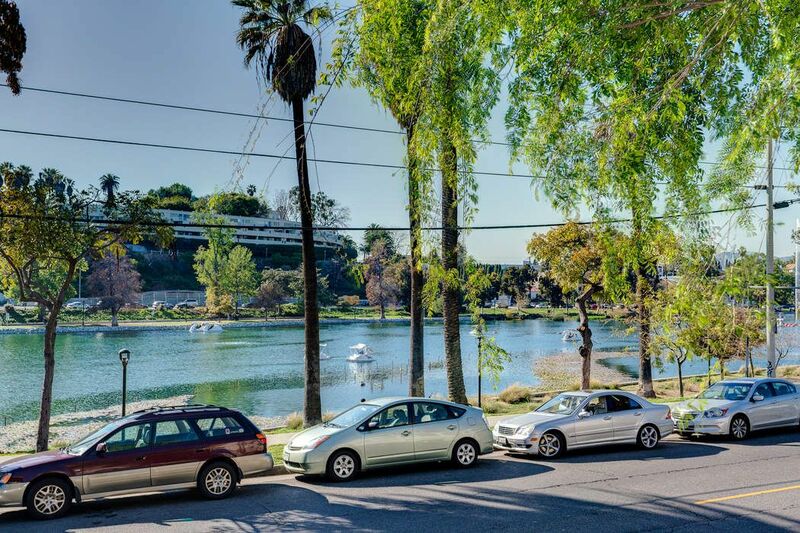 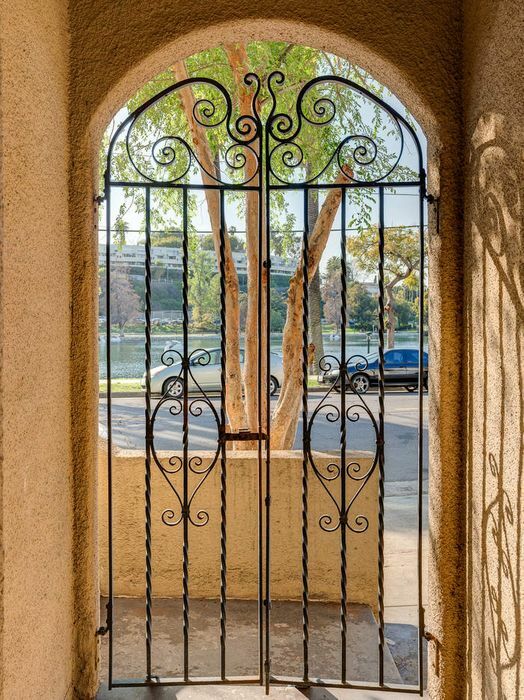 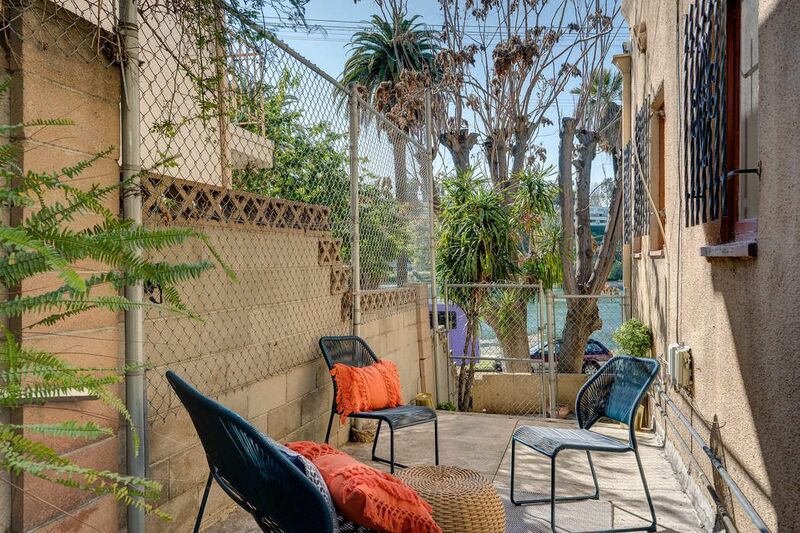 Incredible views of Echo Park Lake stretch across picture windows for a exhilarating ambiance; plus a charming Juliet balcony where you can almost reach out and touch the reservoir and become one with the energy of this burgeoning enclave. 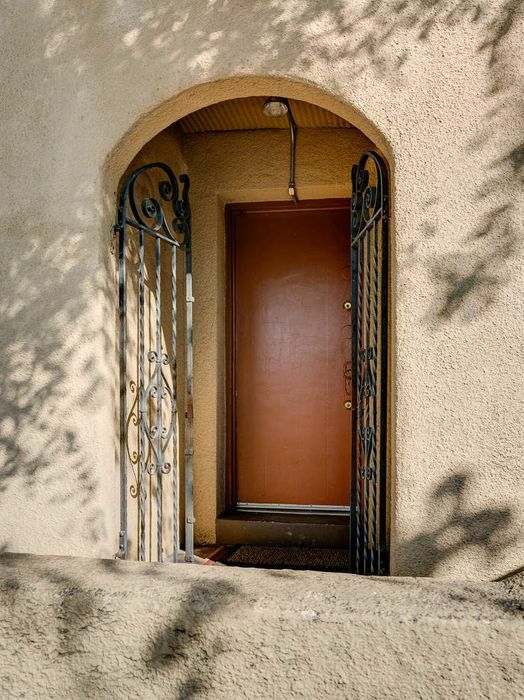 Single level 2BD and 1BA main house; classic features include: built-ins, plaster walls, original hardwood floors, original wood windows and moldings. 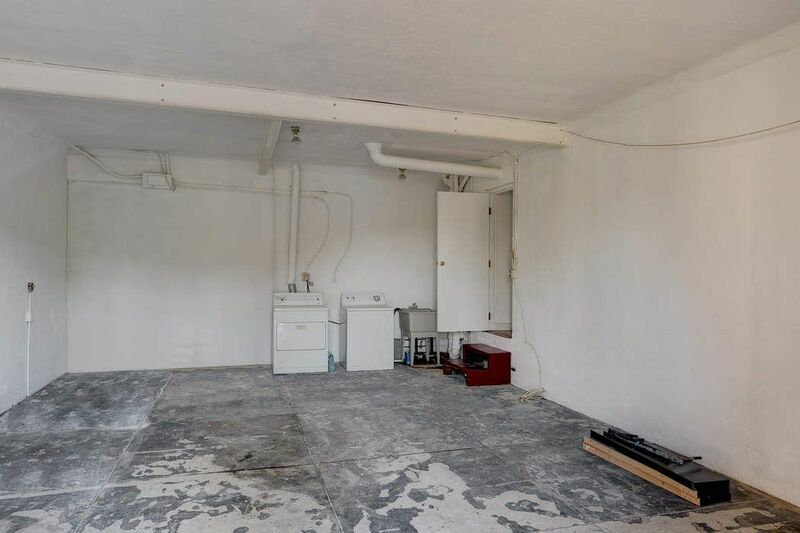 Amazing separate basement unit with 3 entrances and bonus kitchen and bath. 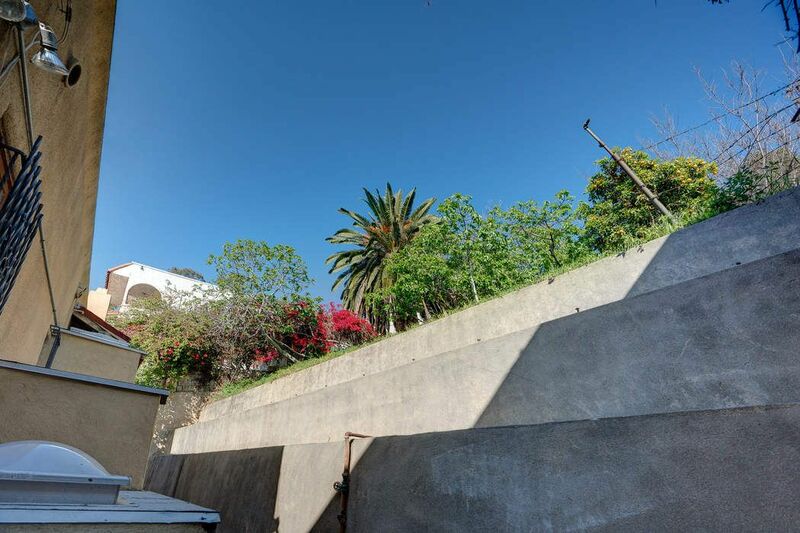 Voluminous dramatic 2 car garage. 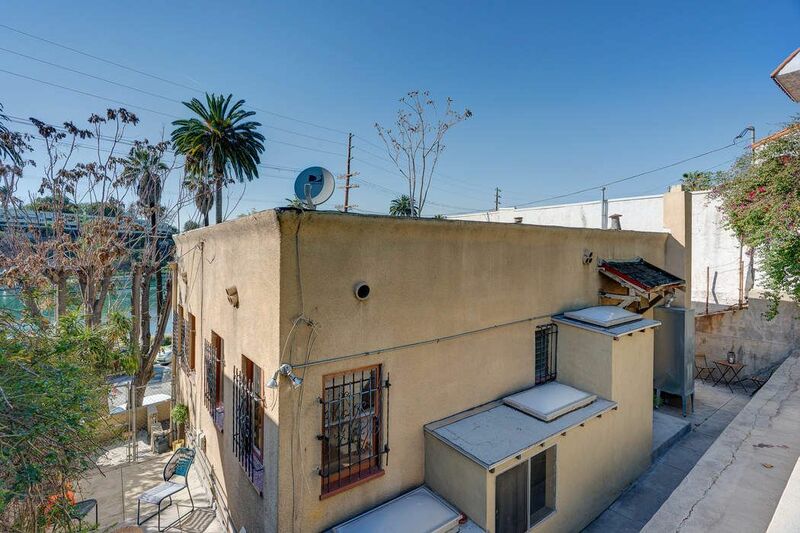 Large street to street lot. 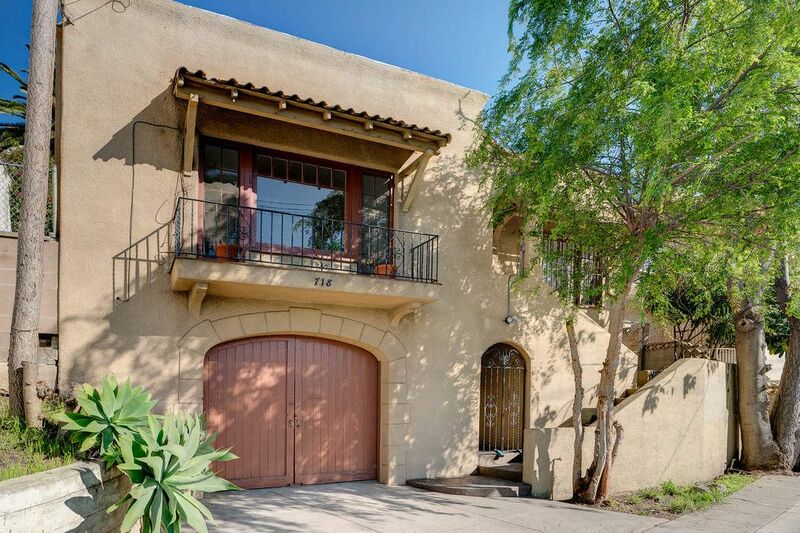 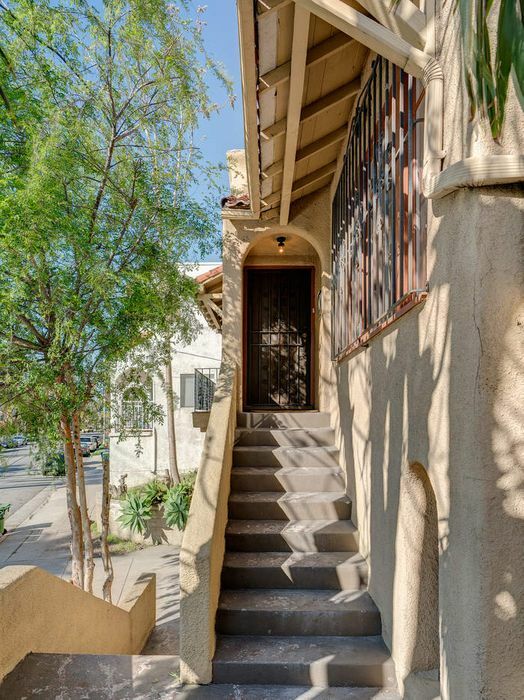 Contributing feature to the Angelino Heights HPOZ. 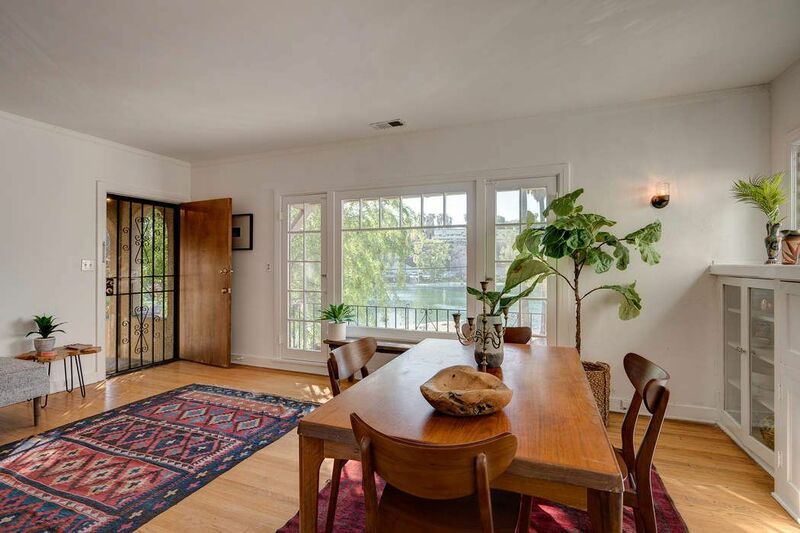 Unbelievable opportunity to restore this jewel box in a rare setting. 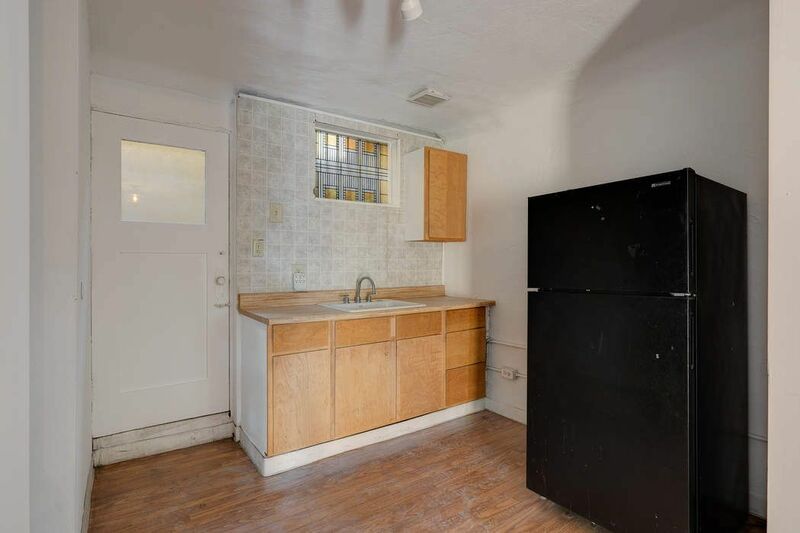 First time on the market in almost 40 years! 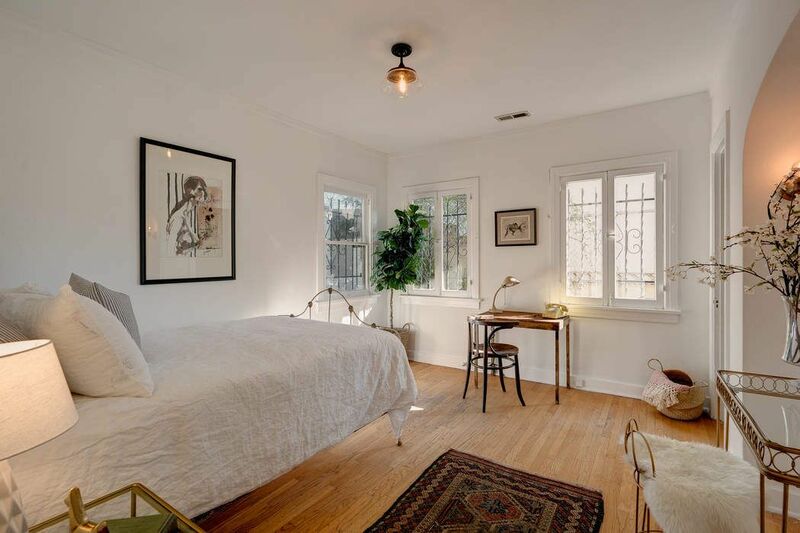 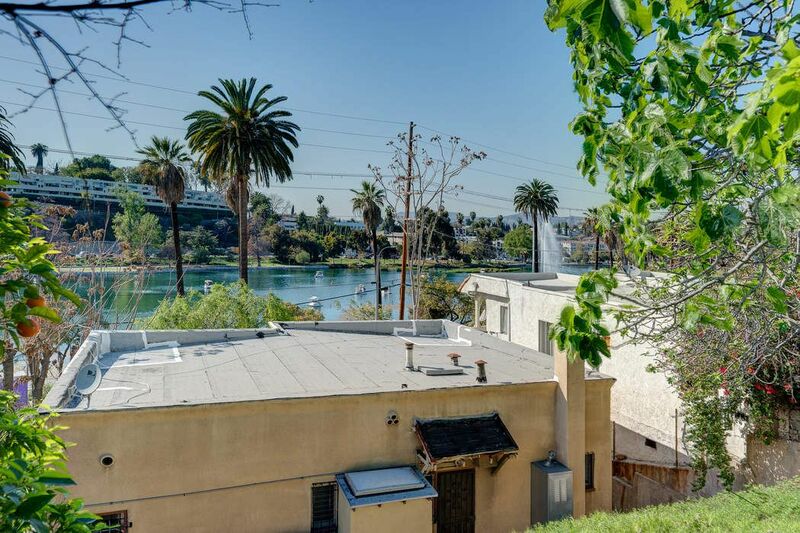 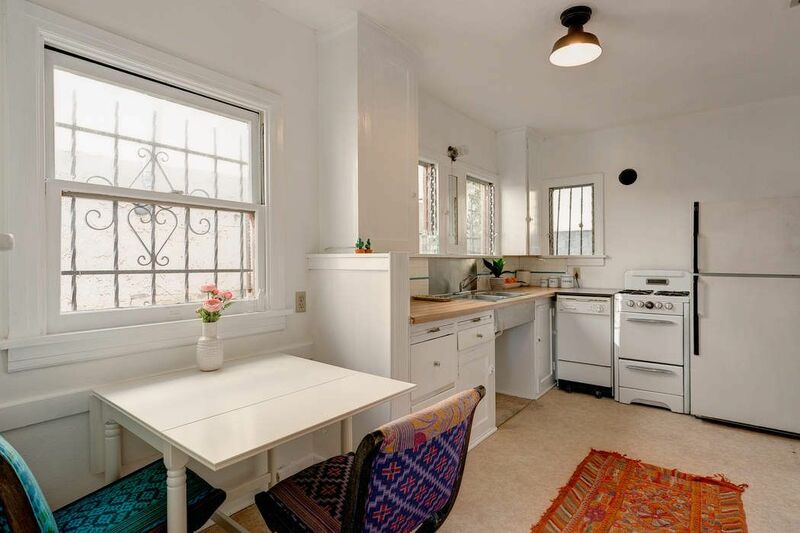 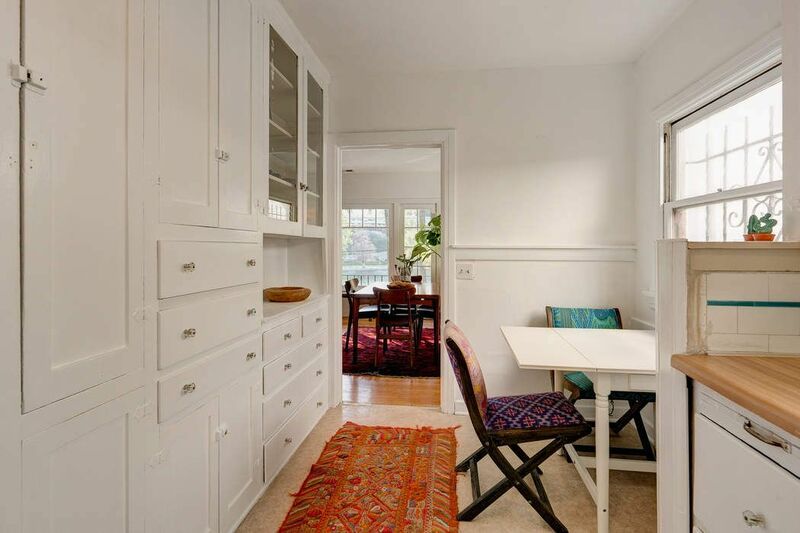 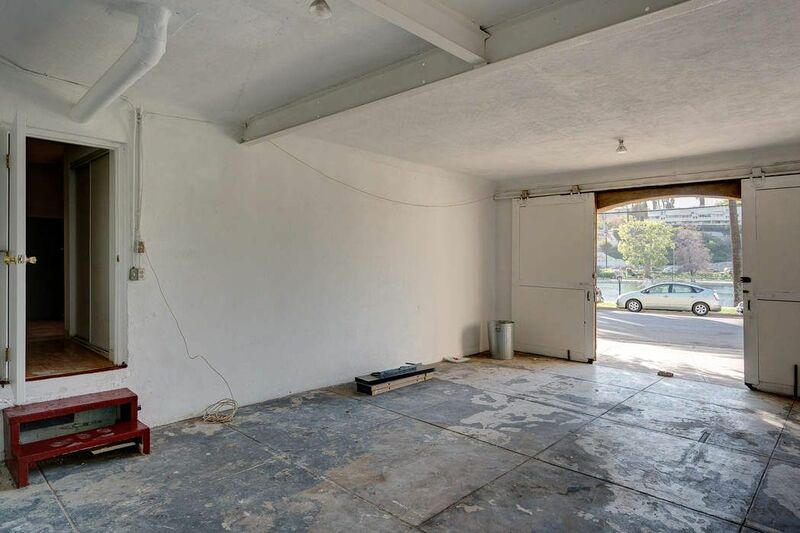 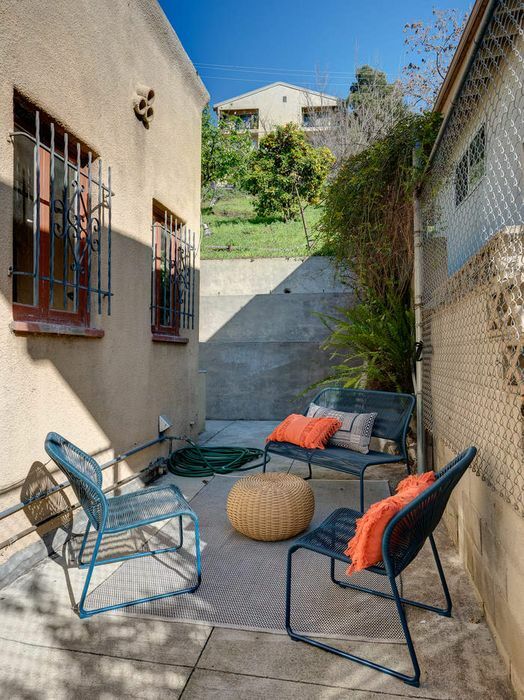 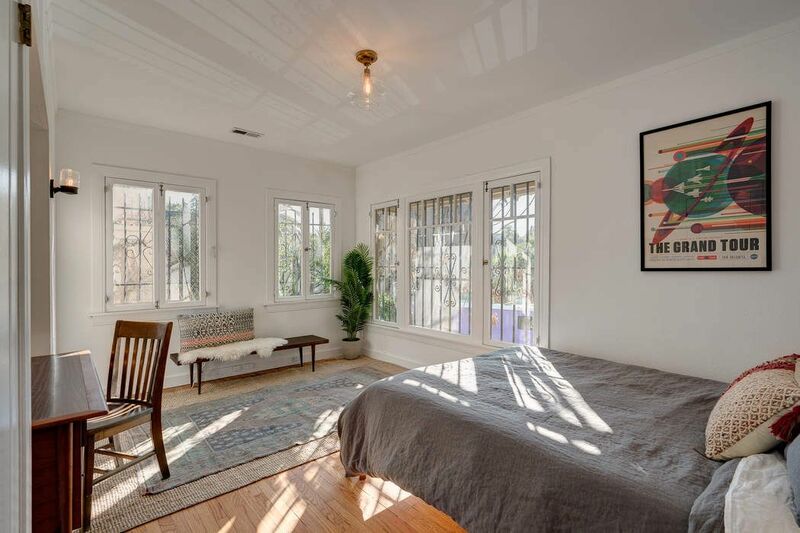 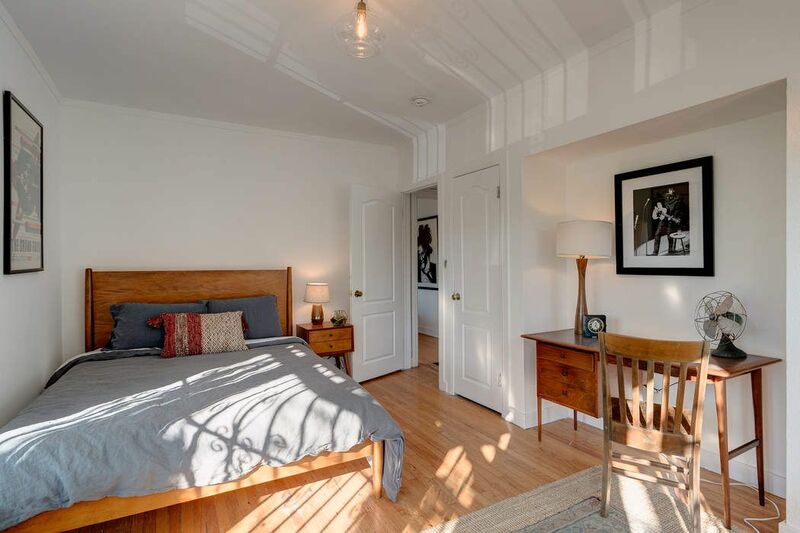 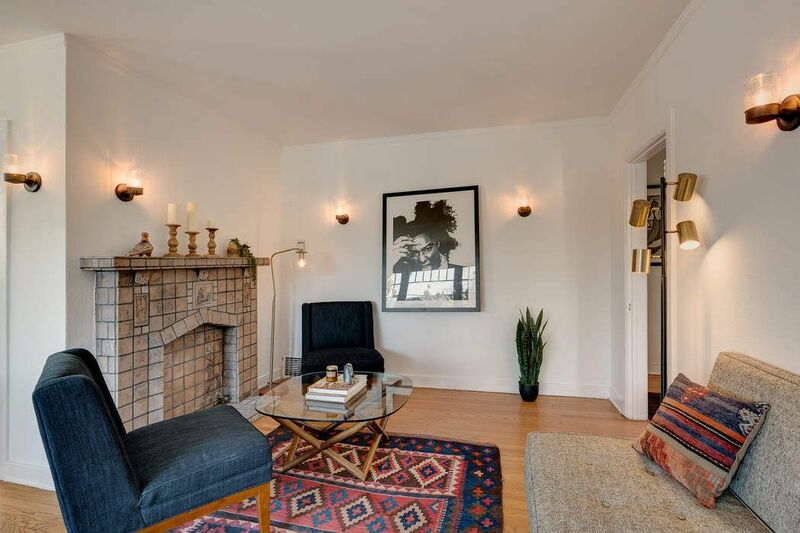 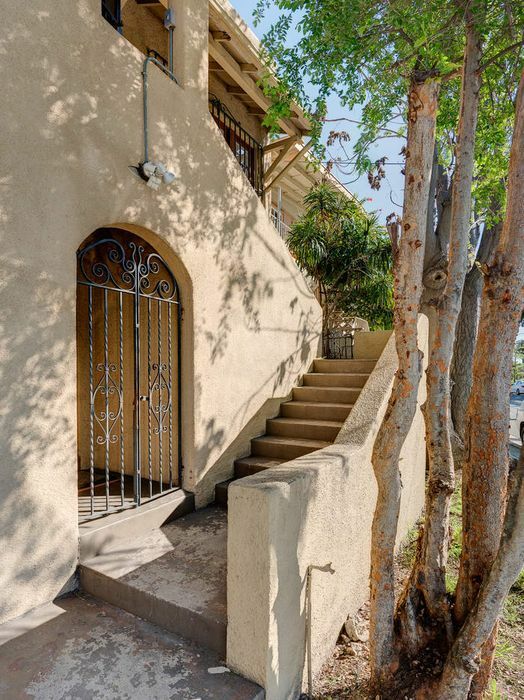 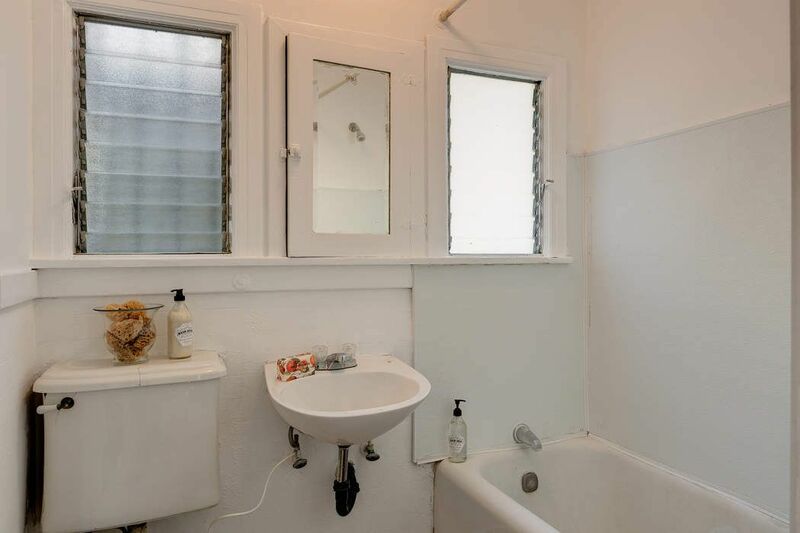 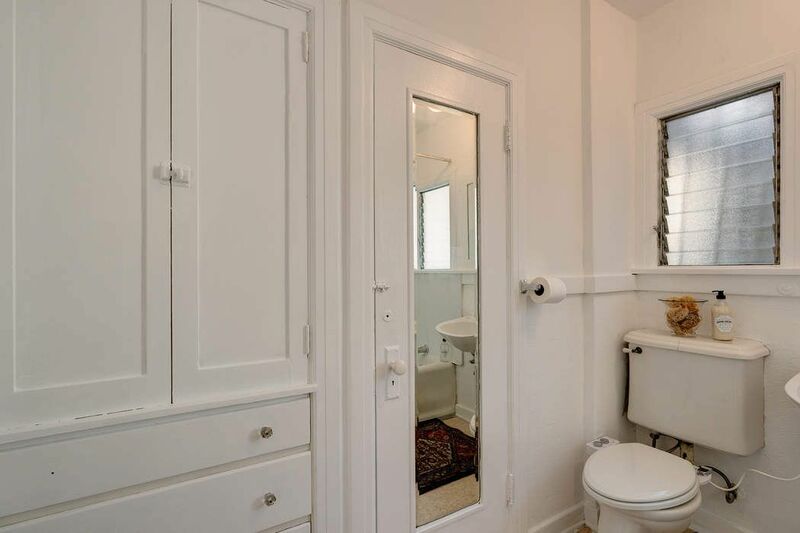 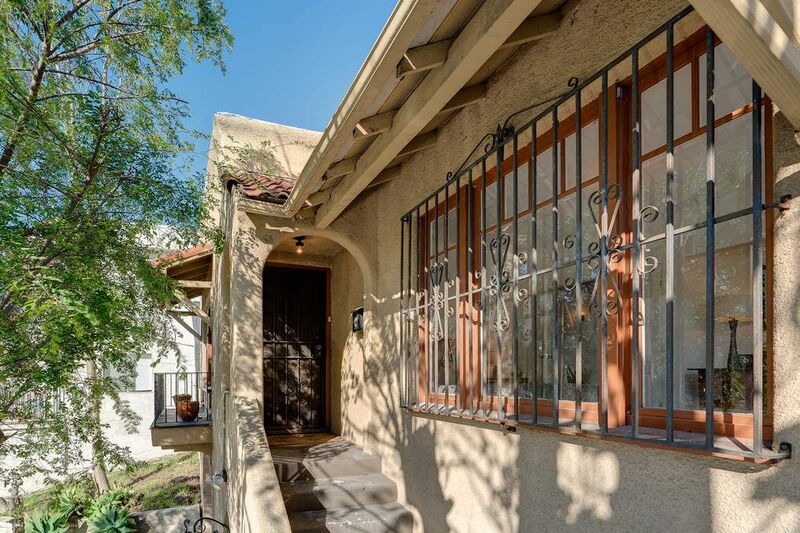 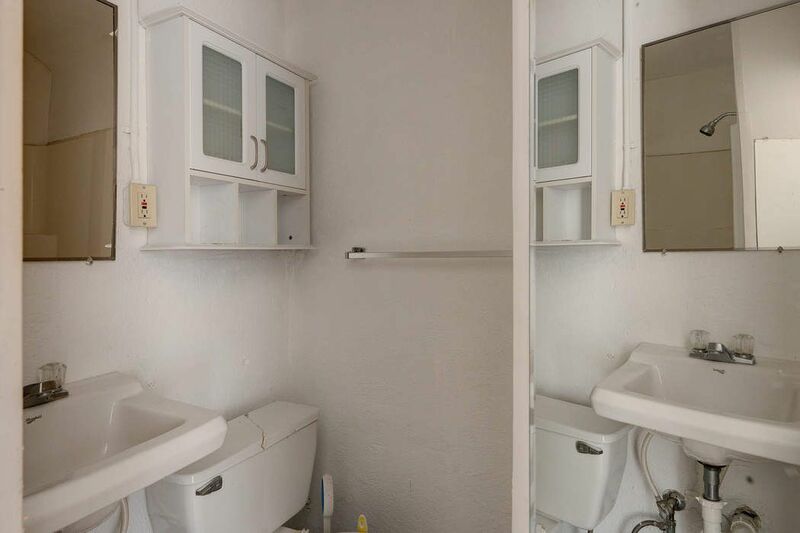 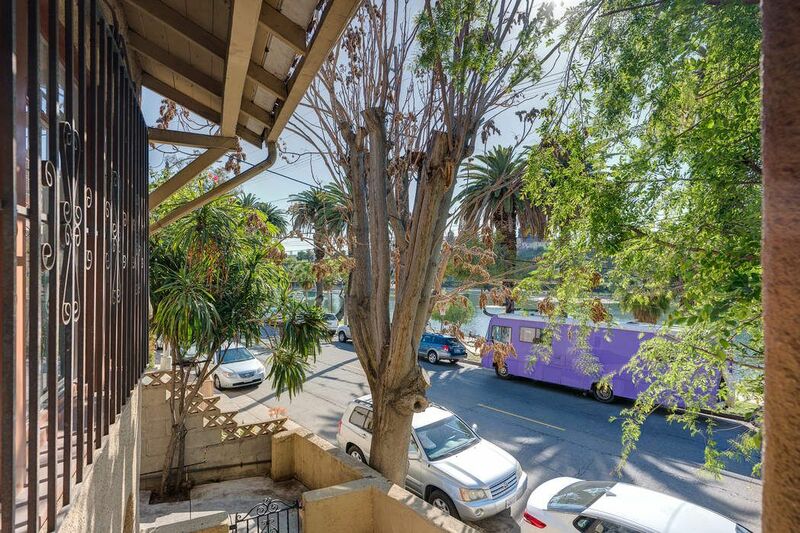 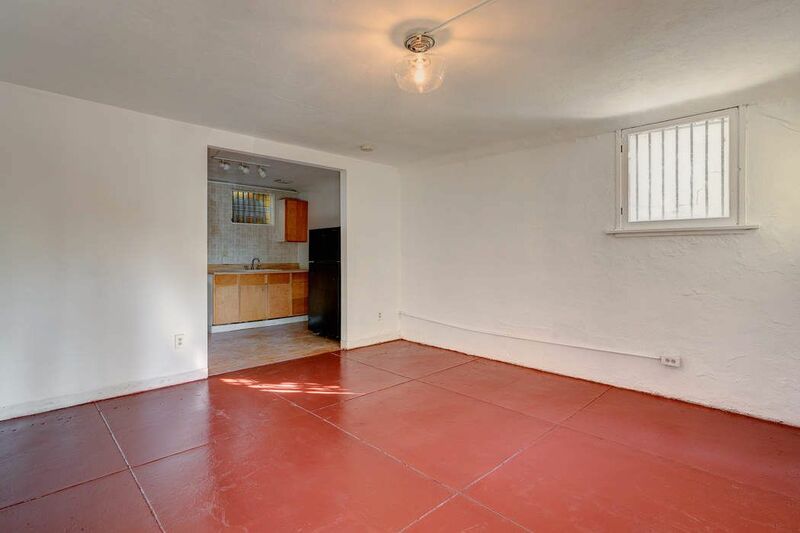 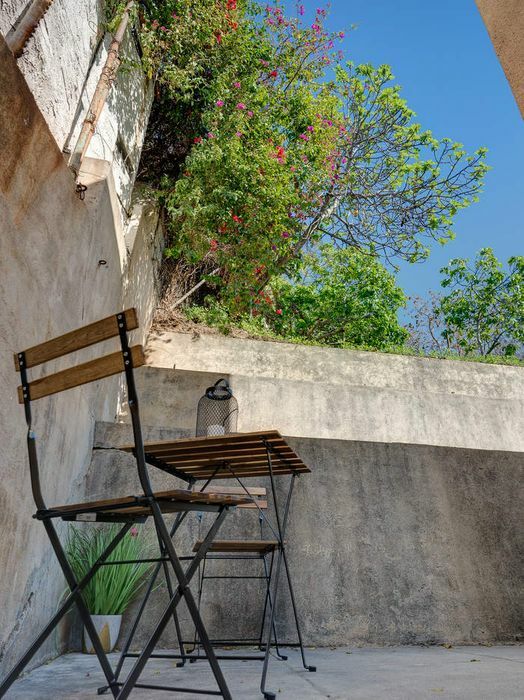 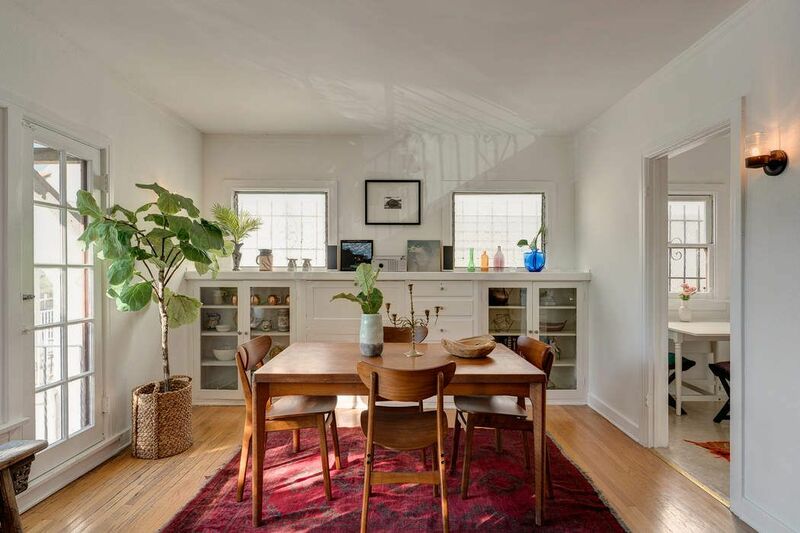 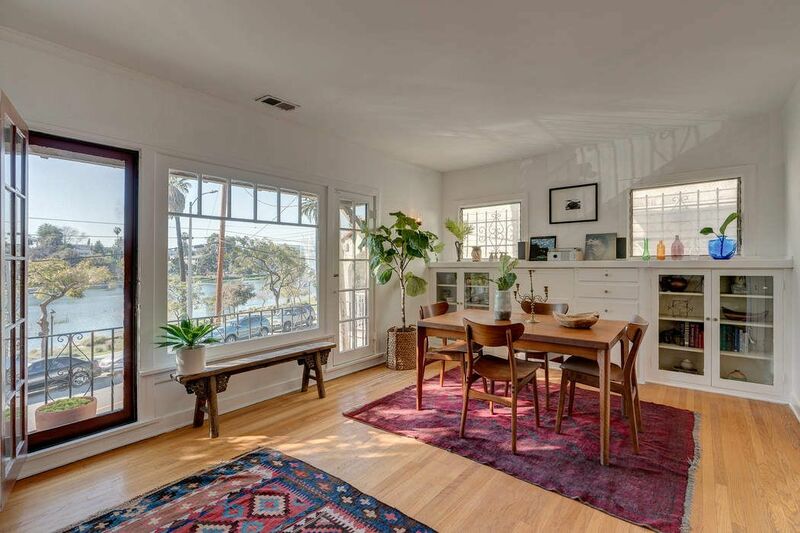 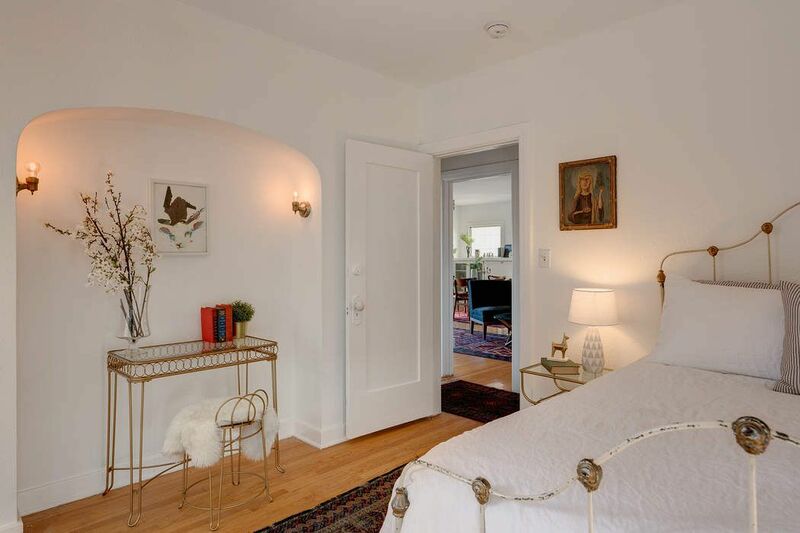 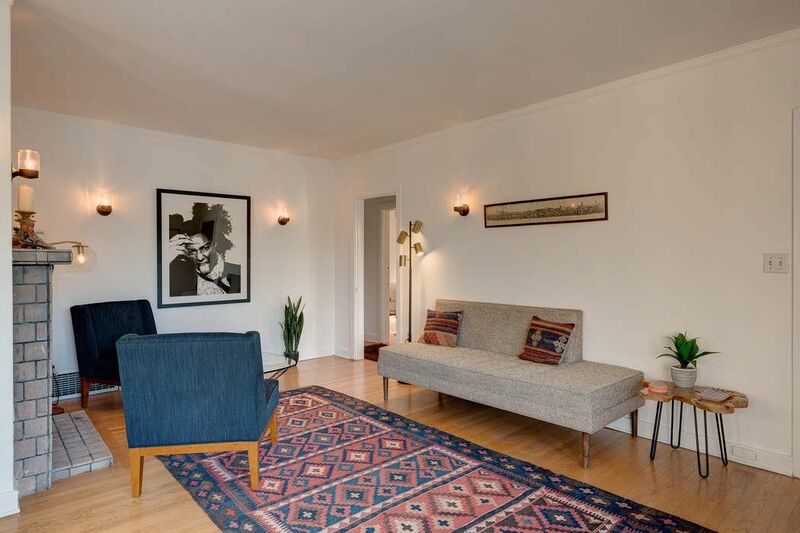 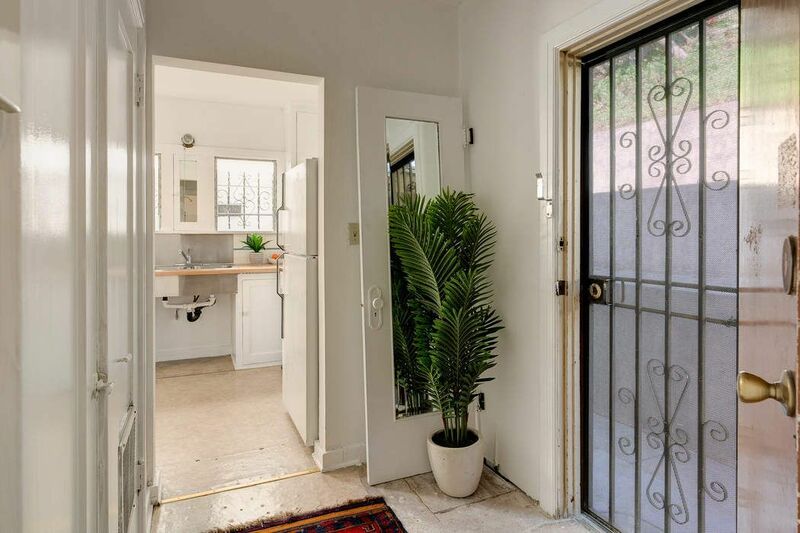 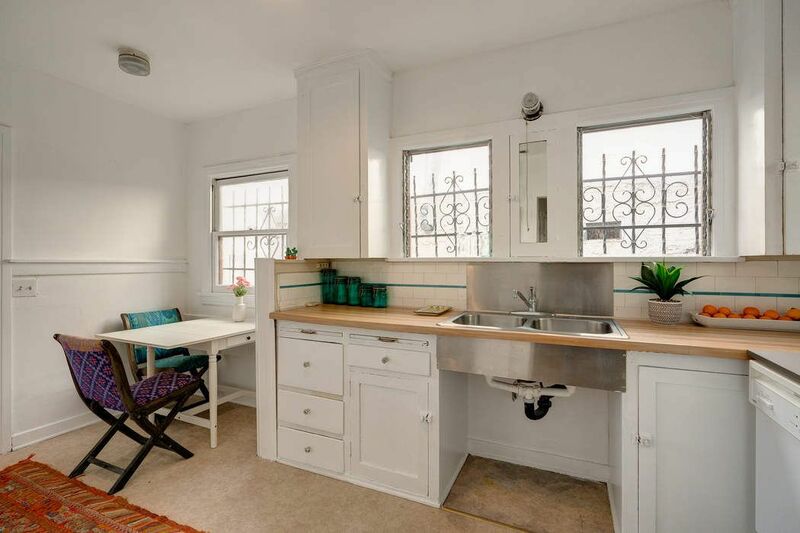 Curbed Los Angeles, "Two-Bedroom Built in 1926 Overlooks Echo Park Lake for $737K"